Building short and long-term plans for ethics and compliance departments may sound like a bit of a dry topic at first, but it’s vital to focus your attention on the right things in a 1, 3 and 5 year window to build solid programs. 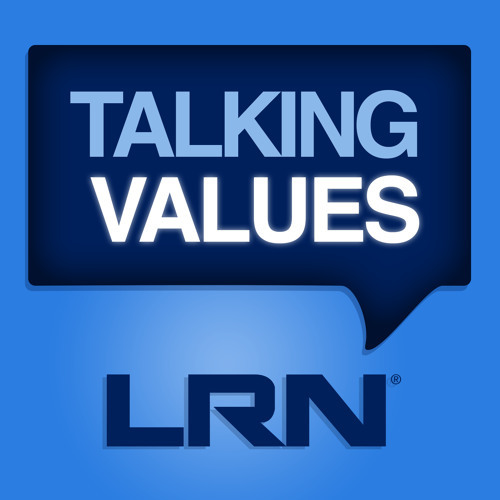 In this episode of Talking Values, host Michael Bramnick discusses what developing an effective ethics and compliance program looks like with LRN colleagues Keith Read and Mark Rowe. Michael, Mark, and Keith have all served as ethics and compliance executives, and have strong opinions when it comes to ethics in the workplace. Listen now for their take on developing a program that fits your organization.